The mission of the Southeastern KFC Franchisee Association is to promote the success of our members through Motivation, Innovation, Communication and Education. Southeastern KFC Franchisee Association is the largest regional association in the U.S. with a membership of approximately 105 franchisees. These franchisees represent over 1200 KFC's in the southeast. Members come from the 10 southeastern states of Virginia, North and South Carolina, Georgia, Florida, Alabama, Mississippi, Louisiana, Tennessee and Kentucky. Kentucky Fried Chicken Franchisees have always been a family. We are related not only because our business has the same founder, Colonel Harland Sanders, but also because we learned to depend on each other from the very beginning. In the early days it was very common for fellow Franchisees to help one another with new restaurant openings. After the Colonel sold Kentucky Fried Chicken in 1964, the common bonds uniting Franchisees became stronger. We discovered many years ago that cooperation and communication among Franchisees were essential to continue the dream of Colonel Harland Sanders. The Southeastern Kentucky Fried Chicken Franchisee Association was founded in the Fall of 1965. Its first formal meeting was in May of 1966 with 23 members in attendance. From this historic beginning, the Southeastern Association has grown to include over 115 Franchisee Members and approximately 125 Institutional Members. 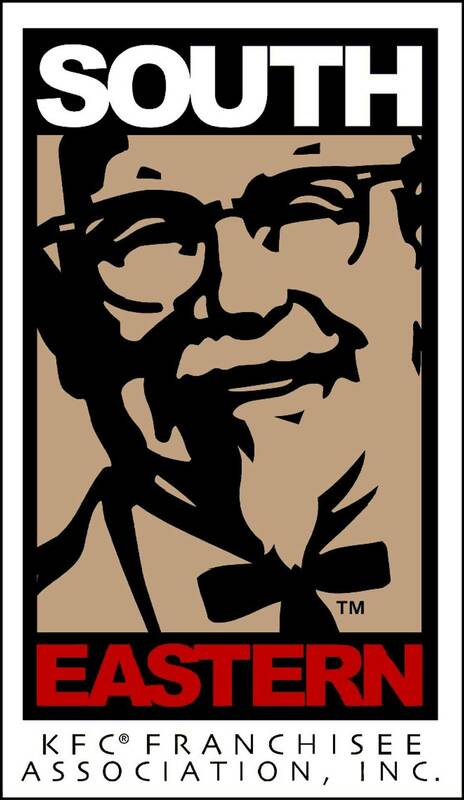 Southeastern Franchisees operate over 1100 KFC restaurants. Meeting twice yearly, the Southeastern Association remains a premiere forum for the communication of business concerns in the KFC system, and a foundation of Franchisee strength, unity and success. Our Association meets twice a year, once in the Spring and once in the Fall. Our meetings consist of a Business Session with reports given by our franchisee members on the committees on which they serve. We hear about new equipment that has been approved, new advertising, new concepts and lots more. We have workshops with our Corporate management and informative round table discussions with other franchisees. We have exhibitors set up and it is a good chance to see new products and equipment and also talk to your suppliers firsthand.